Note: This is a special feature post from Chris Owen of ChrisCruises.com. Growing up in Kansas, I was fascinated by castles as a kid. The topic came up from time to time in school and was the stuff of daydreams and doodles while I should have been paying attention to teachers. Frankly, the thought of actually visiting one some day seemed remote, as so many Midwest travel dreams do. It was one of many items on my travel bucket list. But on my first Azamara sailing, we stopped at a number of them on an itinerary called "Castles, Pubs and Distilleries". Other cruise lines attempted to emulate that experience but fell short, not being fully committed to a focus on destinations. Cruise to Scotland and Ireland in 2016 on this voyage. I traveled with Azamara twice again this summer. Our Azamara Journey sailing went beyond the standard Croatian fare that commonly stops in Dubrovnik. A late-night stay in Hvar enabled us to experience one of just three Sea Organs in the world. Stopping in other lesser-known ports, rarely visited by other ships, blew past my bucket list wishes, creating a quality travel experiences I never would have thought possible. Browse Azamara's eight upcoming voyages calling on Hvar, Croatia. Even in popular ports of call, Azamara takes travel to the next level. In Venice, the Azamara Journey docked close to the Grand Canal, in walking distance of everything you'd want to see. We stayed well into the night and enjoyed an AzAmazing Evening (Azamara's complimentary, private onshore events) at an opera house. 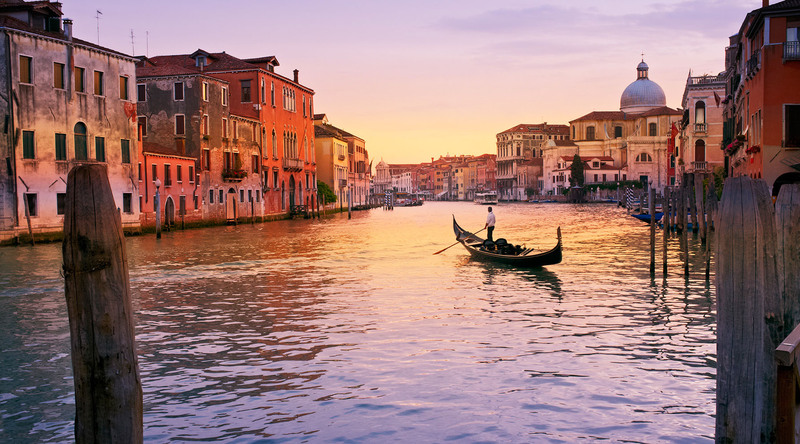 Click here to browse upcoming voyages calling on Venice. Tallinn, Estonia is a port where most cruise lines would arrive late and leave early - but not the Azamara Quest. The six other cruise ships docked there had departed by mid-afternoon, and we stayed until late at night. Azamara passengers were able to enjoy a favorite pastime shared by many engaged travelers: lingering. Visit Tallinn in 2016 on this Baltic cruise. We watched from a sidewalk cafe as crowds of passengers from other cruise lines hurried back to their ships. It was an undeniable moment of clarity no advertisement, marketing effort or even word-of-mouth recommendation from a trusted friend could drive home better.